Food license display street food. 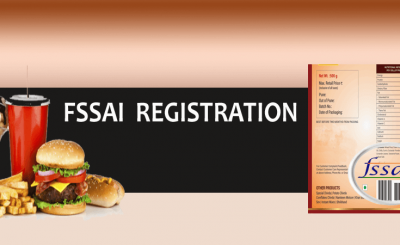 For starting your stall of food or say if you are a street food vendor you need to take Fssai Registration or food license street food in India. Without the same, you are not allowed to do this business in India. There are three categories in this, Basic Registration, State License, and Central license. This is based on turnover and also the nature of the business. If your turnover is below 12 lacs, basic registration is applicable to you, For turnover above 12 lac and up to 20 crores you need to apply for state, For turnover above 20 crores, one shall have a central license. In the case of import or export-oriented units, rules may vary. One the license is granted you shall also comply with the rules on food license display street food. 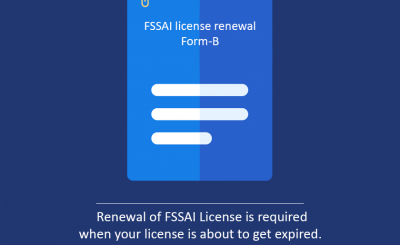 Earlier you were required to display only the license number, however apart from the fourteen digit number you are required to display this as well. 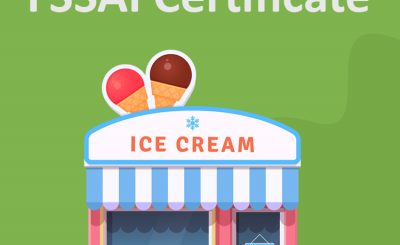 Points to consider in food license display street food. The material of FSDB: Content of FSDB must not get blurred or damaged over time. 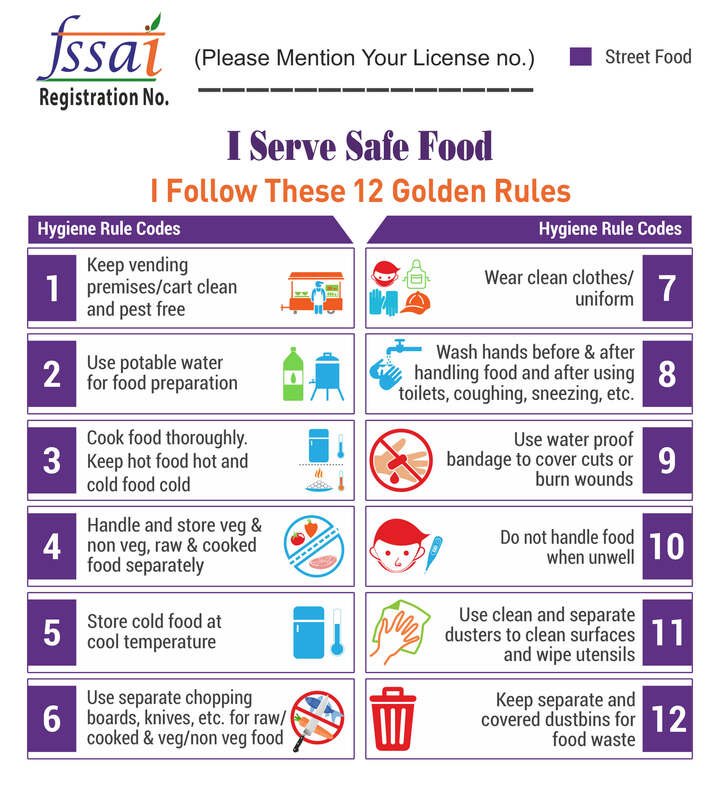 Directions for FBOs: The FBOs may add their FSSAI/License No. on top and Company Name and Feedback Details on the lower right-hand side for a feedback mechanism. Conclusion: For street food business take experts to advise on applicability and compliance post receiving the food license.